Our distillery in Curaçao sits in a beautiful 19th-century mansion called Landhuis Chobolobo. A visit to our distillery is a journey through local history and the craftsmanship of our liqueur. You are able to see, feel and taste the dedication we put in every bottle. But, our distillery is much more than that. At our distillery guests can take a seat in our courtyard and taste beautiful cocktail creations with our liqueur. One of those cocktails, created especially for our guests at Landhuis Chobolobo, is the After Dinner Chobolobo cocktail. 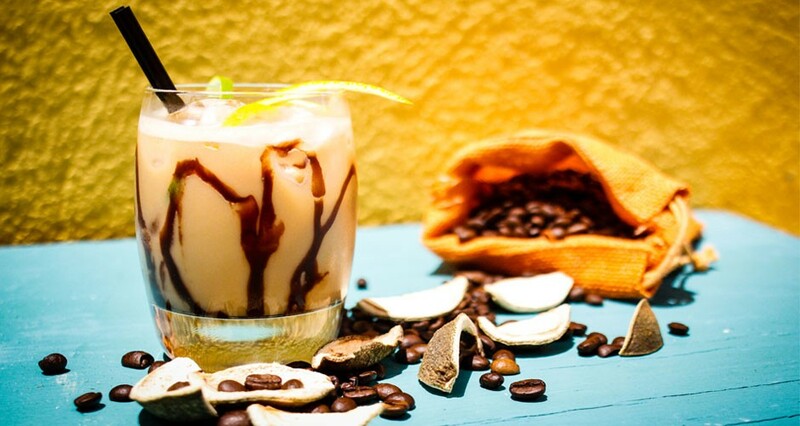 It’s a delightful cocktail full of Caribbean flavors. Add all the ingredients in a shaker and fill the shaker with ice. Shake well and strain into a glass filled with ice. Garnish with a lime slice and an orange peel.